32% off. 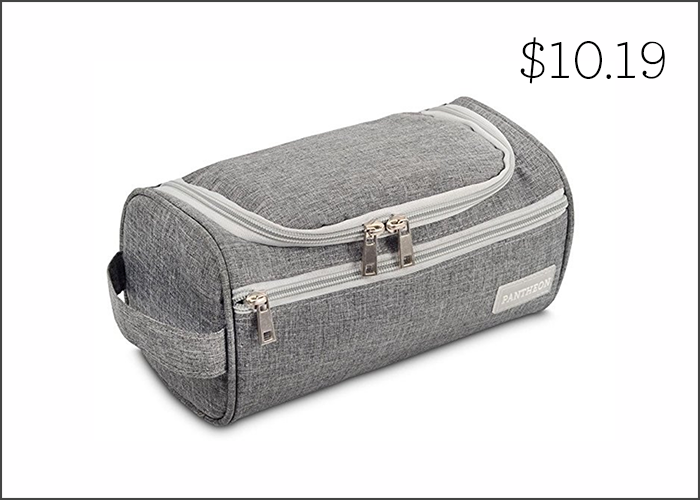 I’ve had too many unfortunate spillage incidents in my life to be able to tell you otherwise: good toiletry bag that keeps your things neat (and safely separate from your clothing) is a must when packing for a trip. This one has the added bonus of being water-resistant, plus it comes with a handy hanger for even more convenience when traveling! 53% off. 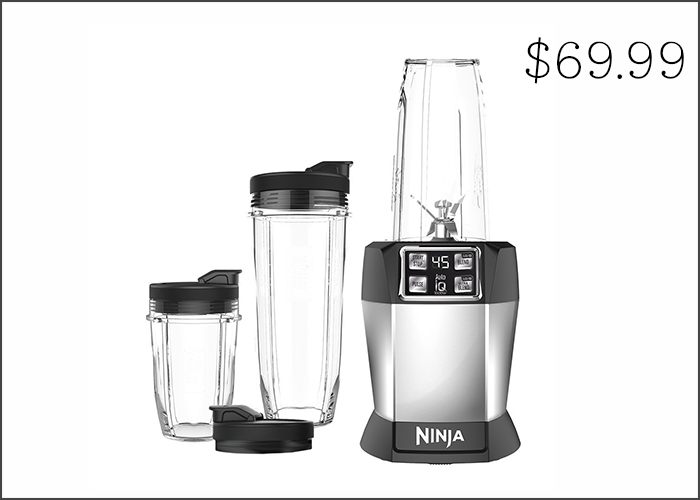 I’m not a big smoothie person, but our social media manager Mary is — and from what I gather, having a decent blender is pretty important. This one is more than half off today, and is a brand even I recognize. It also comes with drink-ready containers, making for easier cleanup and less time prepping for your day in the morning. 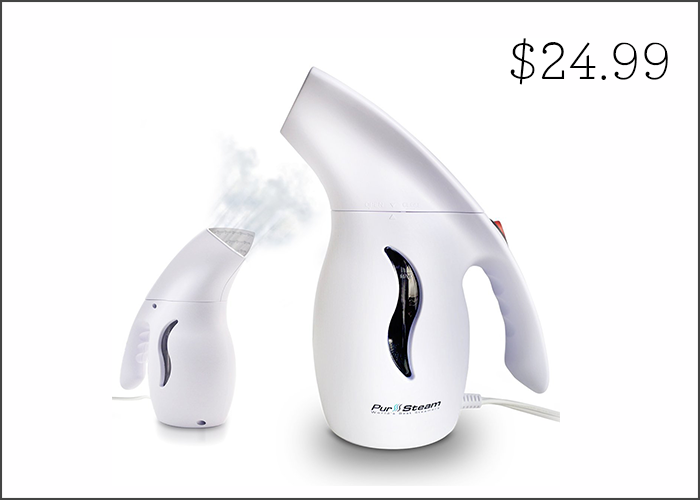 I cannot tell you how many times in my life I could have used a portable steamer. Especially with a few weddings in different states coming up, I’m definitely taking one with me to make sure my (re-worn, thank you very much) outfit looks in tip-top shape. 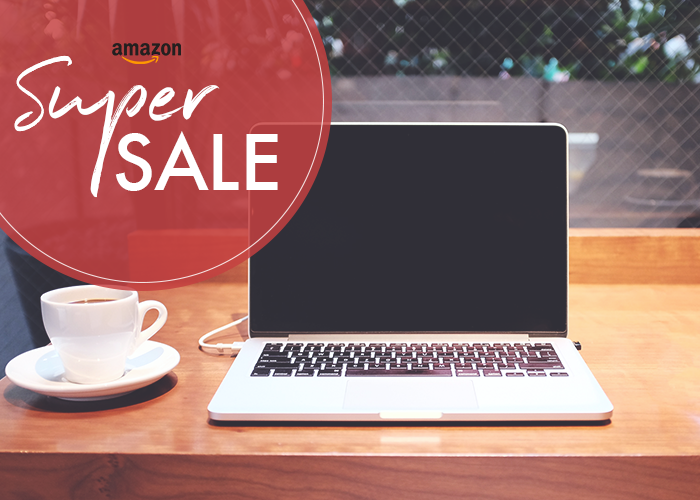 This one has great reviews and is at a nice low price every day — check it out! 31% off. Wedding season also means it’s wedding (and wedding shower) gift season. And while I don’t tend to buy pretty boxes for regular Christmas and birthday gifts, they are a great way to make a wedding gift just a bit more special. Plus, the lucky recipient can reuse it in their own gift-giving future. This is over 30% off today, so if you have a few gift-worthy occasions, definitely consider grabbing one or two. 57% off. Let me tell you, one of the things that made my kitchen feel almost immediately more “grown-up” was placing all of my food items (particularly baking materials) in matching containers. It makes everything look a bit neater and more intentional. 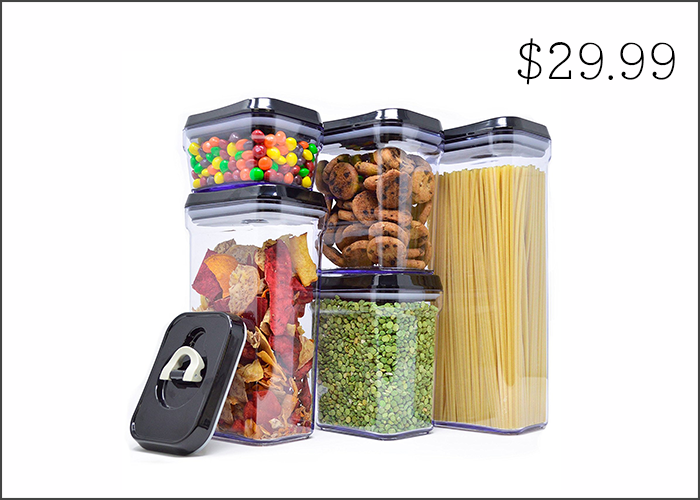 These are on a fantastic sale today, and they have air-tight lids, so you don’t have to worry about whatever it is you’re storing! 35% off. As a kid, I always dreamed of having my own in-home theater, complete with cushy seats, a giant TV, and a popcorn machine. 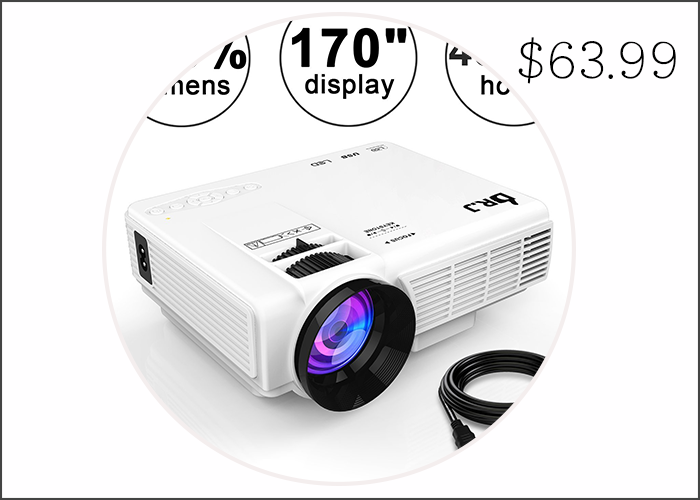 (*cue John Mulaney voice “this is the height of luxury!”) Now I’ve realized that that’s not such a lofty goal — especially with all the affordable projectors out there right now. This one isn’t crazily priced to begin with, and it’s on a great sale today. Definitely check out the reviews to see if it’s something you’d be into. 23% off. I just love teapots like this! They make it so much easier to brew multiple cups of tea at a time. I’m trying to cut back on my coffee habit and drink more tea, and I think having better tea accessories around my house would help quite a bit. 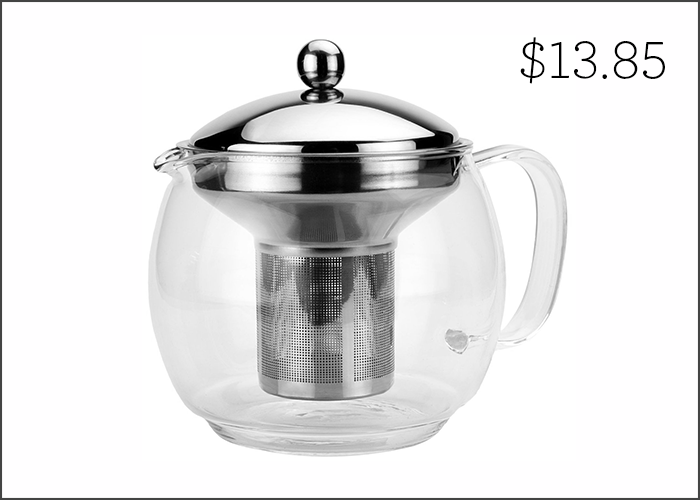 If you know someone who loves tea, this would also make for a great, inexpensive birthday or housewarming gift. 35% off. If you’re flying and not checking a bag, you will need to bring along travel-sized versions of your liquids — but the individual travel-sized bottles are hugely overpriced and bad for the environment, and they don’t always have a great selection of products. 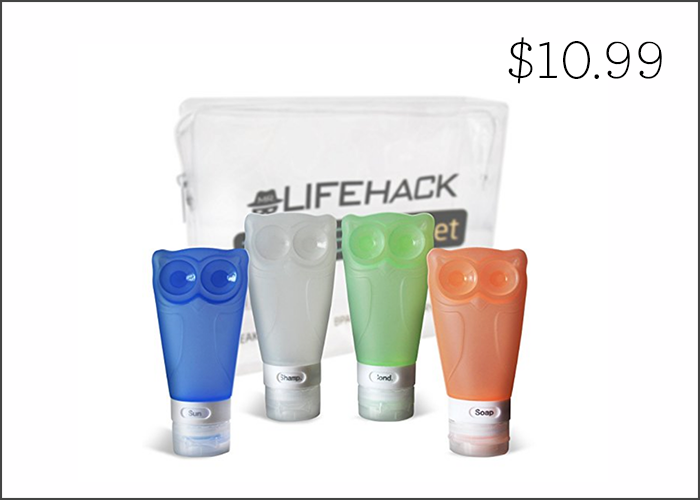 These are simple enough to fill with the products you actually like, and they’re at a great price today. 74% off. 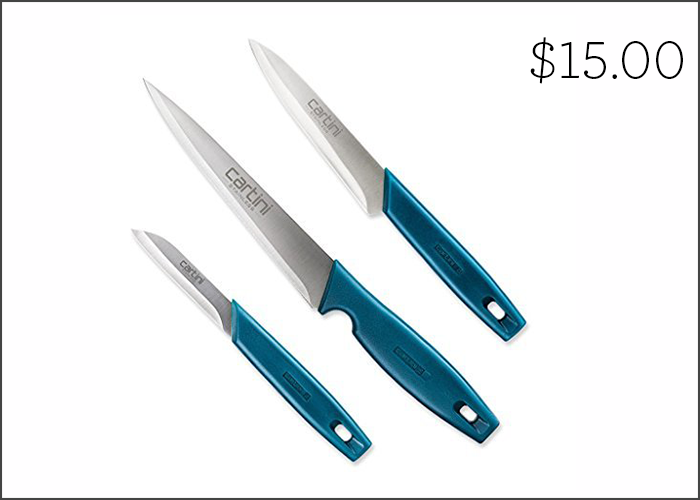 Any home cook needs a good set of kitchen knives — but they can sometimes be exorbitantly expensive. These are way on sale today, and they have awesome reviews across the board. If you’re a novice home chef who wants to get better, definitely give these a look!